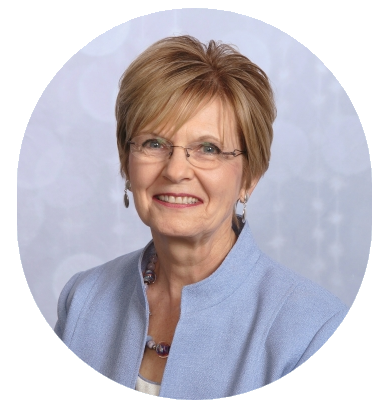 Prior to her retirement in 2012, Vicki was a professional family counselor, certified family life educator, certified professional fundraiser, founder and director of a Catholic Charities office in Michigan, and Chief Operating Officer for Catholic Charities in South Florida. Vicki blogs bi-weekly on her website CaregiverFamilies.com, and has written and self-published an award-winning memoir about her experience caring for her mother who had Alzheimer’s and vascular dementia. She has also designed a new book, My Blessings Journal, to encourage caregivers to write down their own experiences. "Thanks so much for this week’s webinar. It was so informative and I loved the informal style – so refreshing." "Thank you for this webinar. I would love to be notified of others you have. I find you delightfully sane and reasonable." Yes, Sign Me Up So I Don’t Miss Out!